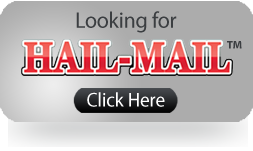 At Tulsa Direct Mail our goal is to give you the best pricing available on your mail marketing campaign. Design, lists, postage and mailing are all included in our pricing. No hidden fees or charges! You can use direct mail for promoting your products, events, sales, political campaigns and so much more! Get your direct mailer campaign started today. Just give us a call or use our contact form. We are Tulsa's source for direct mail! 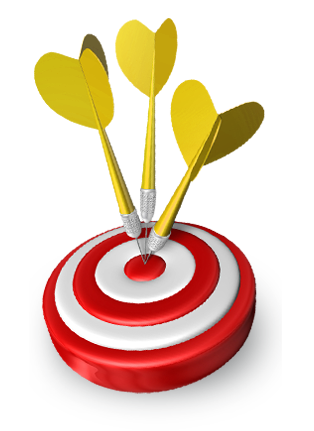 Anywhere In USAWherever you need exposure, we will get your ads to market. Fast TurnaroundWe specialize in Fast Response, giving you the edge you need. EasyOne call does it all. Design, Printing & Mailing. Save TimeNo need to call local printers & mailers. Just call us once. Low PricesLowest postal rates. Big discounts for recurring customers. 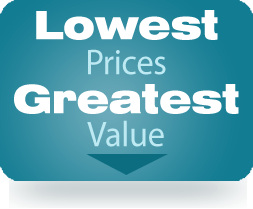 We offer the perfect combination for our customers - very low prices combined with outstanding service and performance. We understand that ROI is critical - in today's economy you need value and people you can trust. We offer all of this and more. We are locally owned and operated, dedicated to provide you with unmatched value. Copyright © Tulsadirectmail.com. All Rights Reserved. For quality control purposes we monitor and record all phone conversations.